Millet seed is a very common seed product that never quite made the grade into the North American market of grain cereals. Yet, it’s growing in demand and is becoming one of the most sought-after seed types. 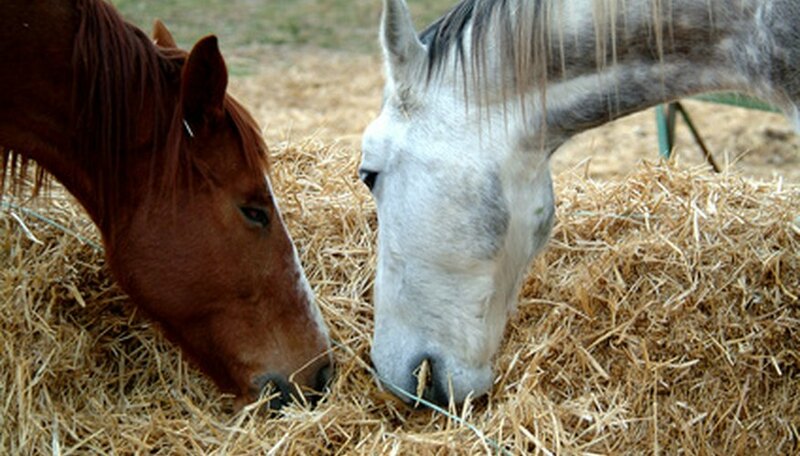 The seeds are available in grocery stores and pet shops, and the grass is increasingly used to feed horses. 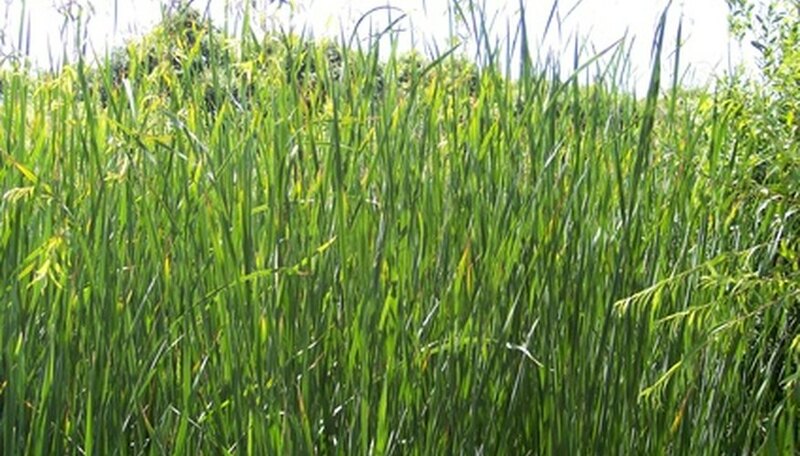 Proso millet, also known as Panicum miliaceum L, is an annual weed grass that begins with seeds and matures into upright grass with rough leaf blades that are about 1/2 inch wide and grow 2 to 3 feet tall. The plants are native to hot, dry climates such as the Middle East and Northern India, and came to North America in the 17th century, where it was originally used as a cereal grain. 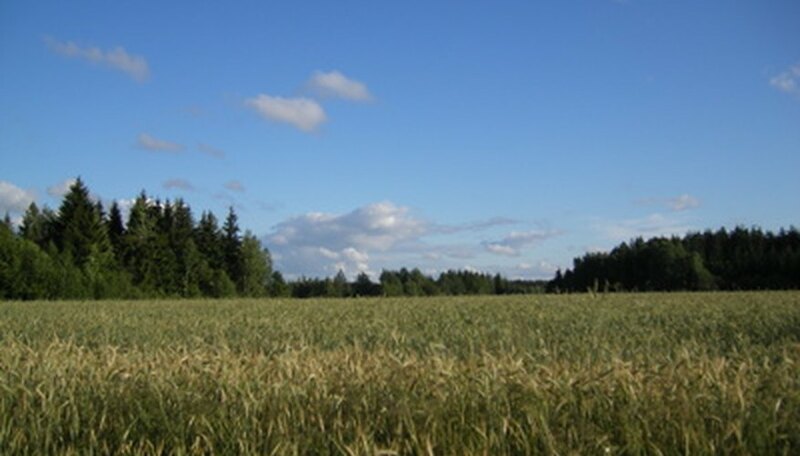 However, the plants couldn’t produce enough annual yield to meet the market demand for breads and cereals and was soon replaced by rice and other grains, leaving it as a wild grass for the birds and farm animals such as horses. Millet seeds are made up of many different biotypes including Panicum, Setaria, Echinochloa, Pennisetum and Paspalum, that all belong to the genera, Panicaeae, which is the basis for Proso millet. The most valued cultivated types of millet from across the globe include foxtail, pearl or cattail millet, proso millet, Japanese barnyard millet, finger millet, brown-top millet, ditch millet and teff millet. Millet seed is a generic term used to describe the seeds that come from similar weed grasses grown around the globe in climates with intense heat and low rainfall. However, the names change according to the location, such as in Asia and Africa where the grain sorghum is called millet, and in Australia where broomcorn is called broom millet. As well, New Mexico refers to foxtail and hybrid pearl as millet. These are minor crops except in parts of Asia, Africa, China and the Soviet Union where they are still grown and cultivated as a grain for cereals. 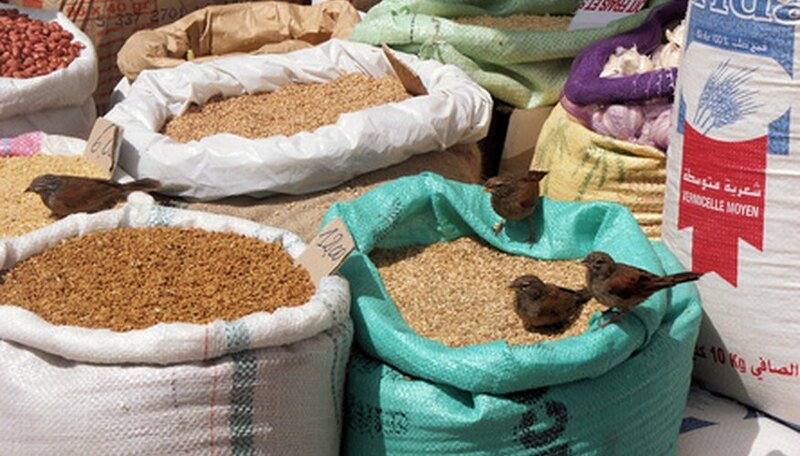 Millet seed is growing in demand as a common bird seed, and many grain farmers are adding this plant to their crops for profit. The seed does not attract exotic birds or song birds, but it does draw in common birds like sparrows, swallows, grackles and starlings. Bird seed businesses add other seeds like sunflower seeds and thistle seed to the product because these seeds attract colorful song birds such as blue jays, cardinals, red-wing black birds and many others. This mixture of mostly millet seed is selling in leaps and bounds as consumers unknowingly fill up their bird feeders with seeds that they hope will draw in color and song. The seeds of the millet plants are egg-shaped and firmly secured inside a hull (lemma and palea) which is hard and shiny. The seeds are about 1/16 inch long and almost as wide and come in different colors including brownish black, olive brown, orange, red, yellow and off white.